Purchase your individually numbered Reed & Barton Double Old Fashioned glass. It is an elegant leaded crystal tumbler with a heavy cut, featuring classic lines that radiate upward in a subtle, understated pattern. 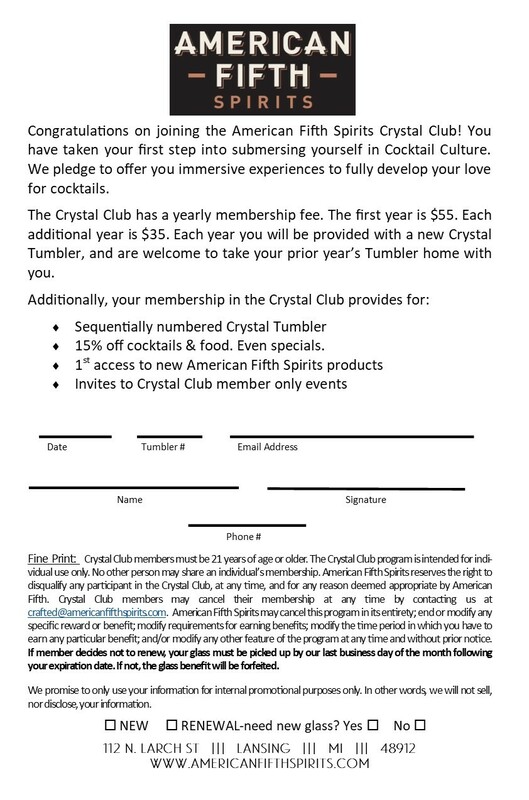 Special events for Crystal Club Members only. Early access to new product releases. 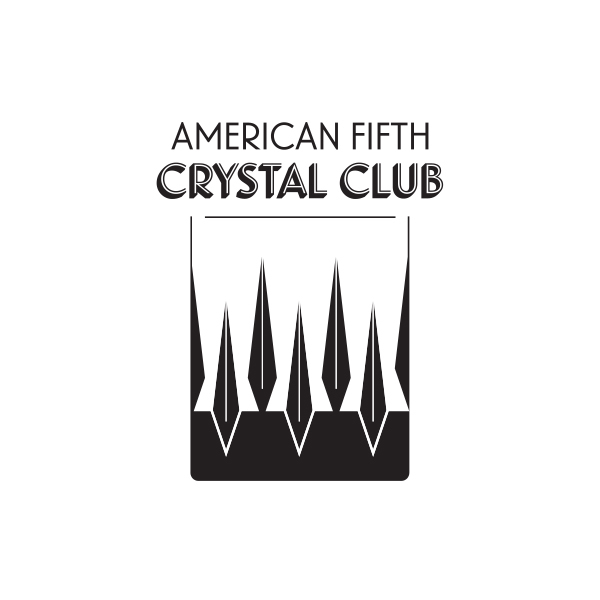 November’s Crystal Club Appreciation MONTH!